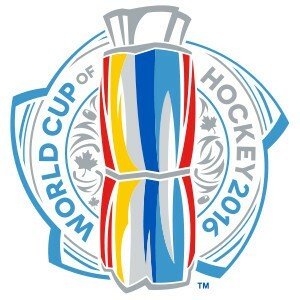 World Cup of Hockey exhibition games are under way now, with the tournament officially beginning on September 17th. The eight team tournament will take place in Toronto's Air Canada Centre and is set to conclude on October 1st. In Canada, all preliminary round games will be broadcast on Sportsnet cable channels. The semifinal and final games will be broadcast on CBC. For those without a cable subscription, this tournament might be a good opportunity to try Sportsnet NOW, which will allow you to watch the preliminary round games. Sportsnet NOW has a free 7 day trial for new users. See the full tournament broadcast schedule on sportsnet.ca.